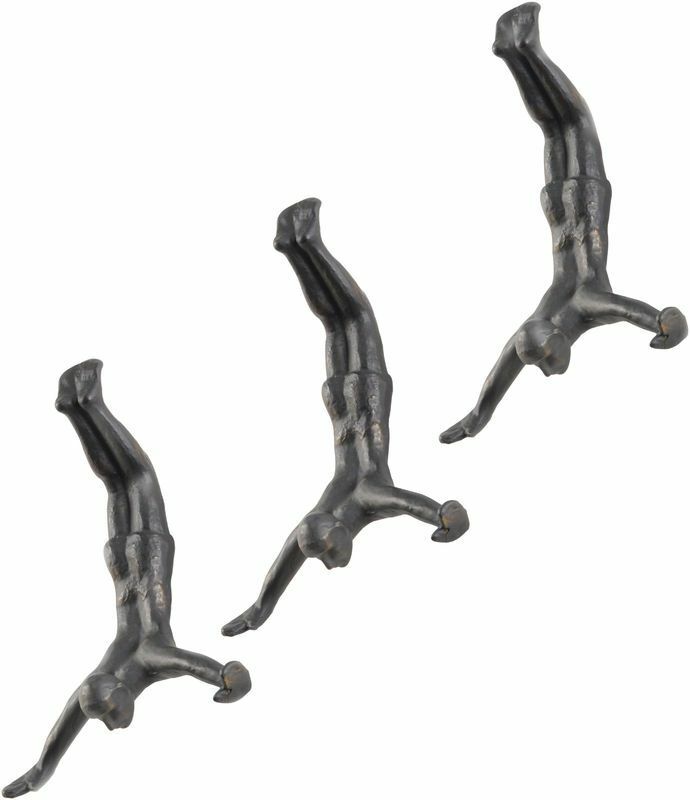 Inspired by the Dubai Mall Waterfall sculptures, the Set Of 3 Dolby Diving Men Wall Art is a unique piece for any modern home. 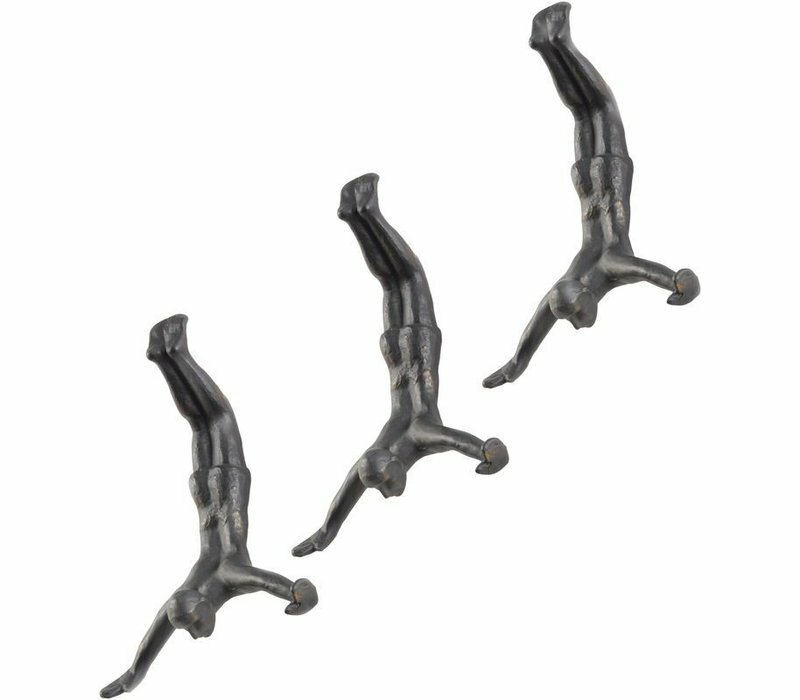 Mount to your wall in a row or scattered to create your own individual feature. Cast in aluminium with a black finish. 26 x 12 x 31cm.